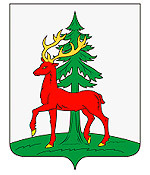 The city of Lipetsk oblast. Elets or Yelets is a city in the Lipetsk region of Russia, located 78 km to the west of Lipetsk, 450 km from Moscow. The population of Elets is about 106,000 (2015), the area - 70 sq. km. The phone code - +7 47467, the postal codes - 399770-399788. Local time in Elets city is April 18, 5:38 pm (+3 UTC). The official year of Elets foundation is 1146. 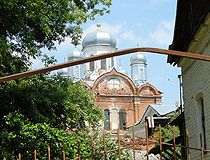 It is the year when the fortress was first mentioned in Nikonovskaya chronicle. After being destroyed several times, Elets fortress was reconstructed in 1592, together with other fortresses on southern boundaries of the Muscovite state, and became the origin of present day city. 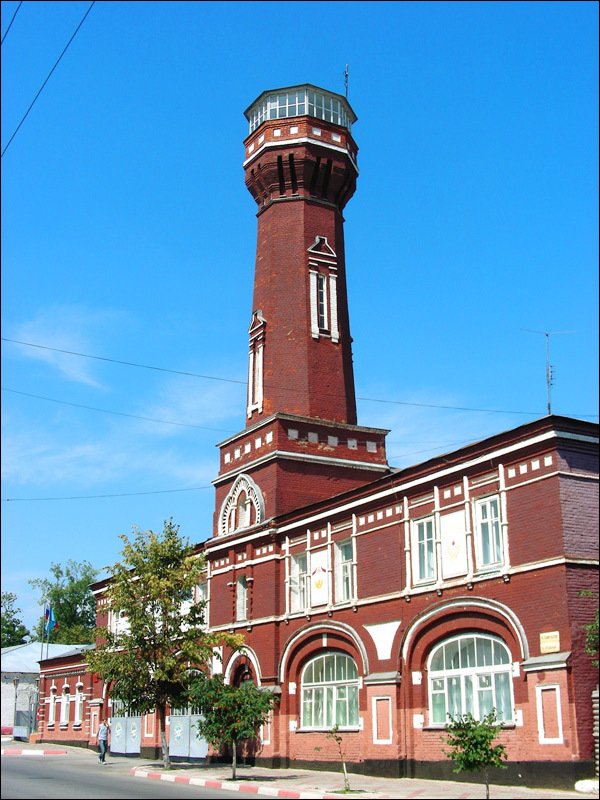 In 1708, local blacksmiths were registered at the ship-building branch of Azov gubernia. 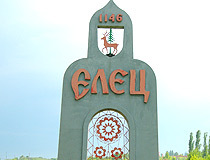 From 1719, Elets became part of Oryol gubernia. Bread and meat trade was developed in the town. 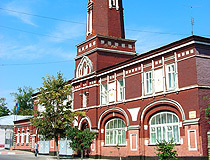 In the second half of the 18th century, it became a large trade and industrial center of the region. 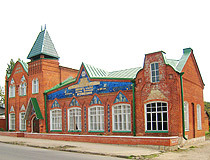 Tanning industry was developed to such an extent that Elets was called the “Capital of Boots” of the Russian Empire. 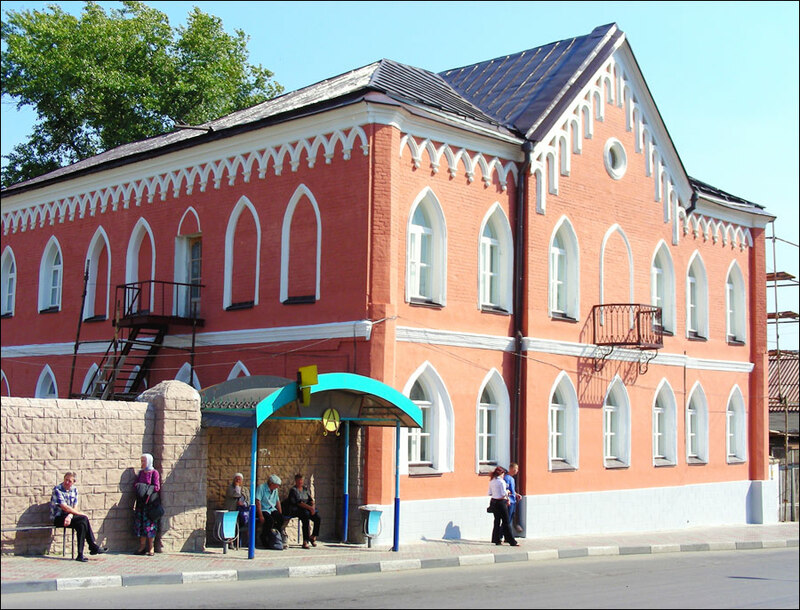 By the mid 19th century, Elets could compete with a lot of Russian towns in its importance. The population was about 25,000. Most of the residents worked at different plants. The town had an excellent trade square, 3 schools, a hospital, a hotel, a restaurant, 16 churches, a monastery and a convent. By the end of the 19th century, trade and industrial importance of Elets decreased, but it grew into a large railway hub. 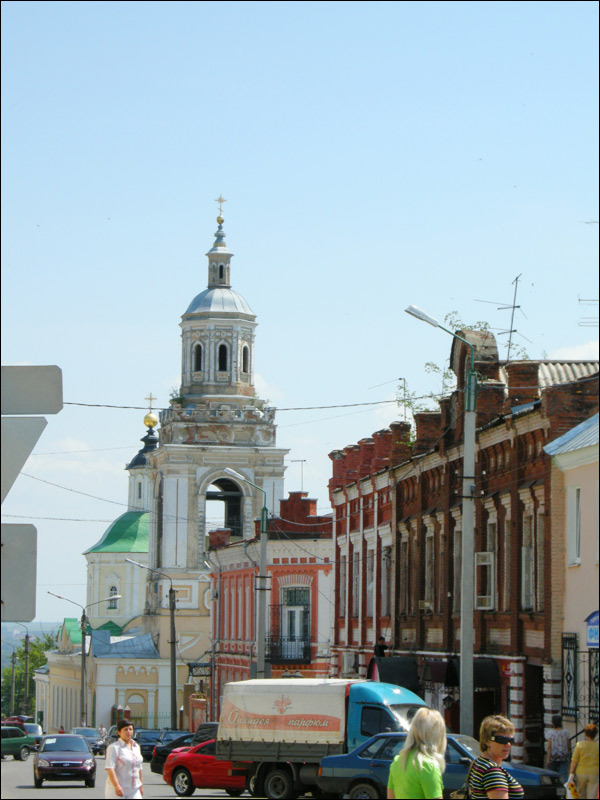 The highway from Moscow to Voronezh crossed the town. 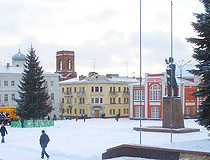 The famous writer and poet Ivan Bunin spent his childhood in Eletsky district of Oryol gubernia. He attended a gymnasium there, visited the town quite often and described it in his works. Elets laces made the town world-famous. They were remarkable for their small vegetable and geometrical pattern contrasting with delicate openwork background. During the World War II, Elets was occupied by the German army from December 4 till December 9, 1941. 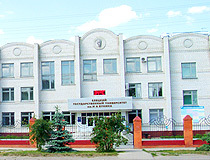 When Orel city was occupied, Elets received the status of the regional center. 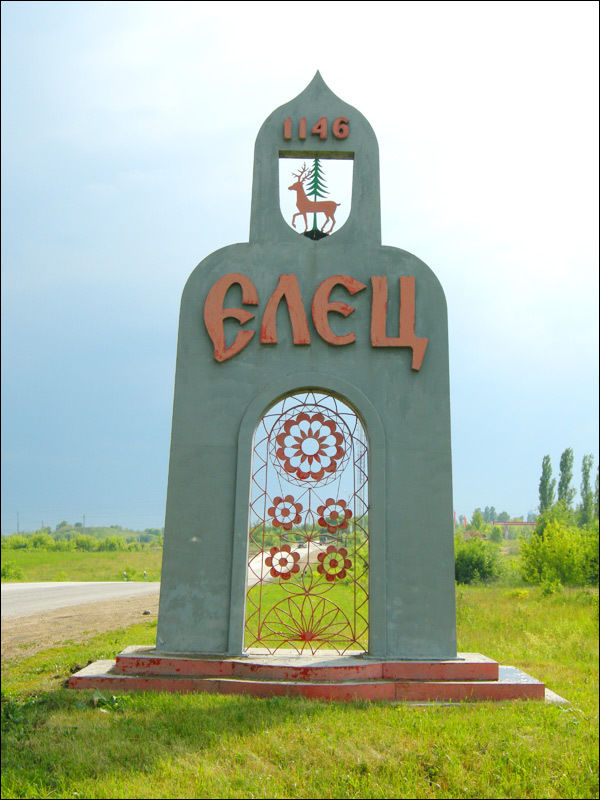 In 2007, Elets received the status of the City of Military Glory. 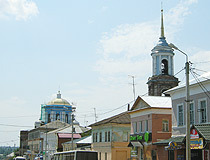 City Day is celebrated on the first Sunday in September. 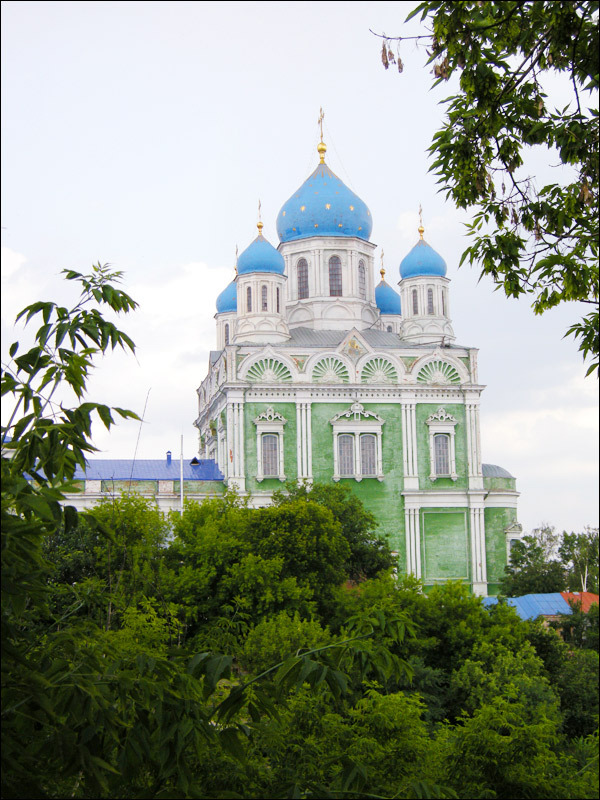 Elets is one of the oldest cities in Russia, with a rich cultural and historical heritage. 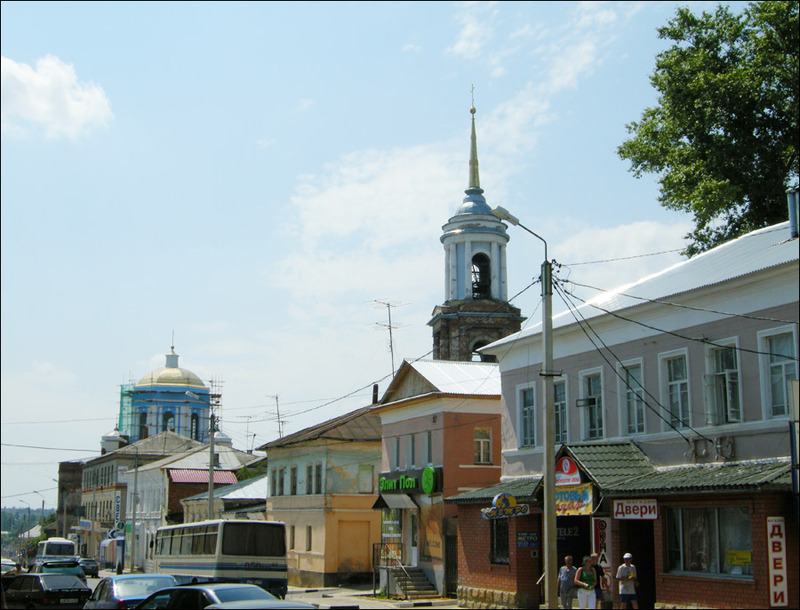 It is the only city in the Lipetsk region, which is in the list of cities of the Russian Federation with valuable historical town-planning ensembles and complexes. 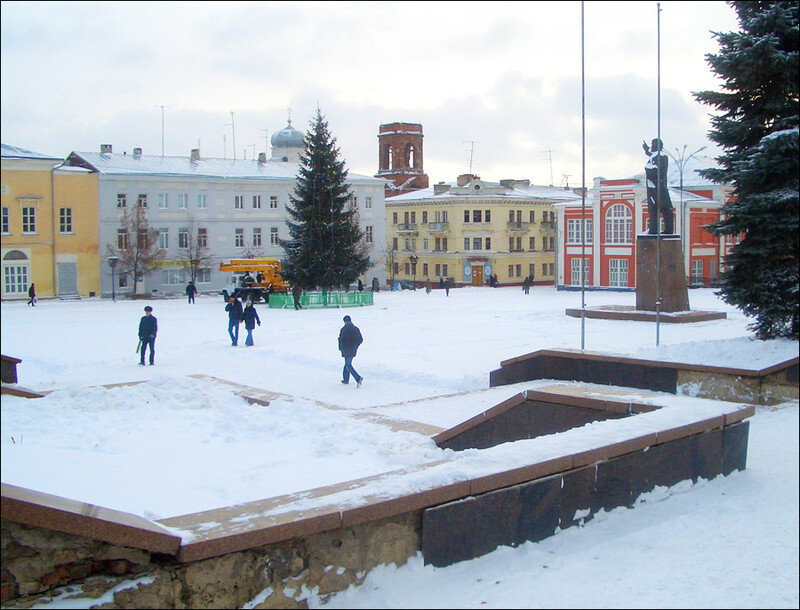 Yelets climate is temperate continental with moderately cold winters, warm and sunny, and sometimes hot and sultry summers. The average summer temperature is +20 degrees Celsius, -10 degrees C in winter. The main industries are as follows: mining (lime-stone mining at open-cast mines); machine-building; construction; chemical; light (“Elets laces” - traditional local handicraft known worldwide); food (Elets sugar-producing plant built in 1965). The federal highways M4 Moscow - Novorossiysk and R119 Oryol - Tambov run through the city. There are about 230 monuments of history and culture, 90 of them are of regional and federal importance. Nevertheless, it is considered that the main value of Elets is not in separate monuments, but the whole architectural design of the city. 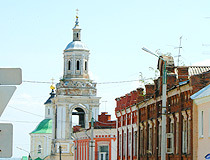 The present names of streets in the central part are dubbed with the historical ones. 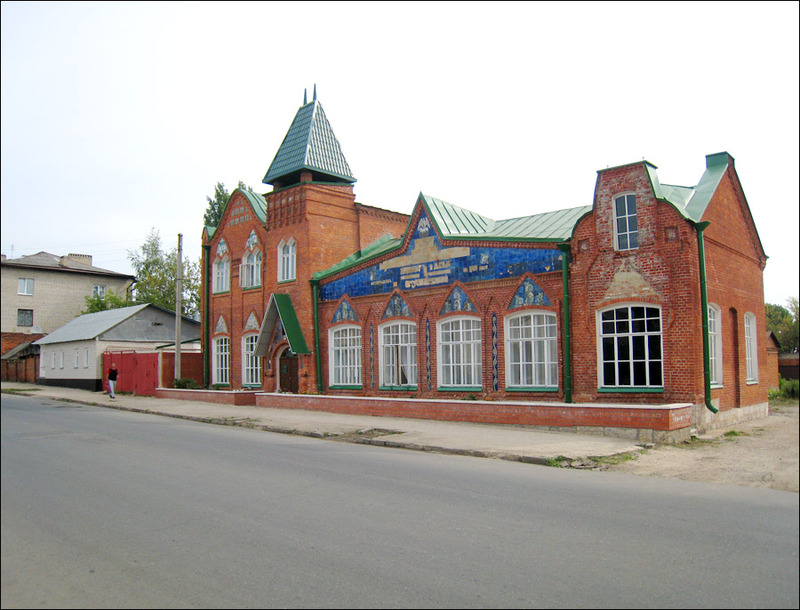 Elets has a museum of local study with several branches: I.A.Bunin, T.N.Khrennikov, N.N.Zhukov houses-estates, a folk handicrafts museum and an art museum. 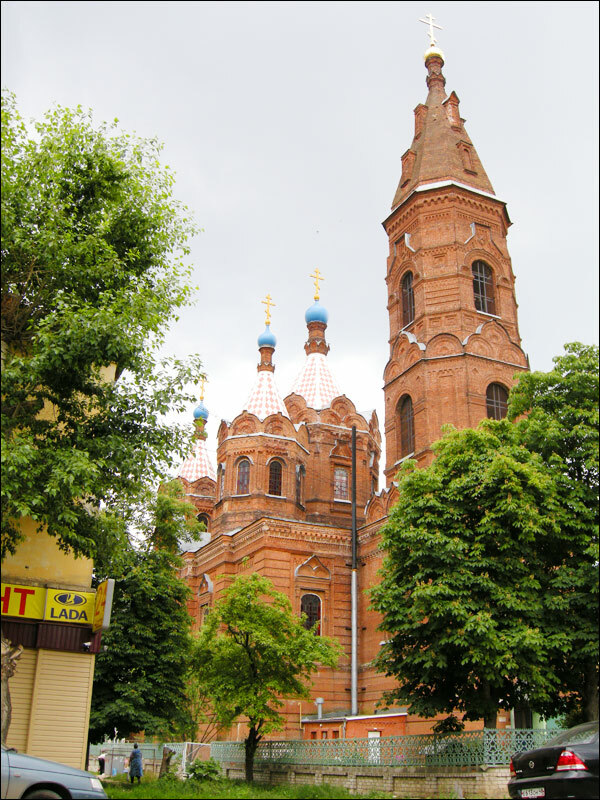 Resurrection Church, built by the architect Konstantin Ton’s design in 1845-1889, is one of the main sights. 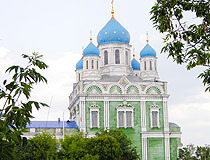 It is one of the largest churches in Russia. 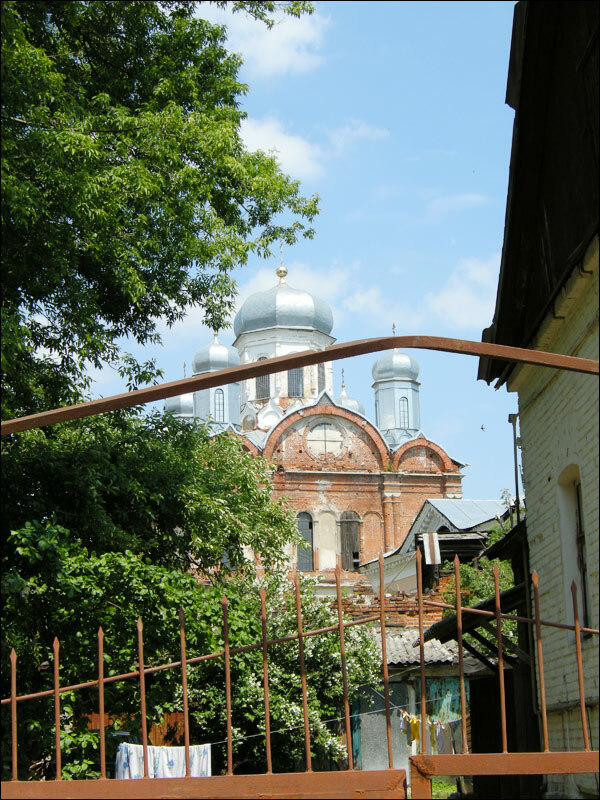 One can’t help admiring Znamensky Monastery on Kamennaya (Stony) Hill which recently lay in ruins. Today, it is almost completely restored. 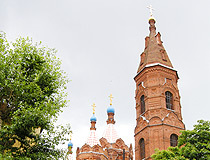 A lot of monuments of church architecture are presented here - about 20 churches (10 of them are open) and 2 monasteries. At present, much has been done to attract tourists to this historic city. But it is still not an easy task because of lack of infrastructure and bad roads. The following information will be useful, if you are going to visit Elets as a tourist. Hotel “Leon”. 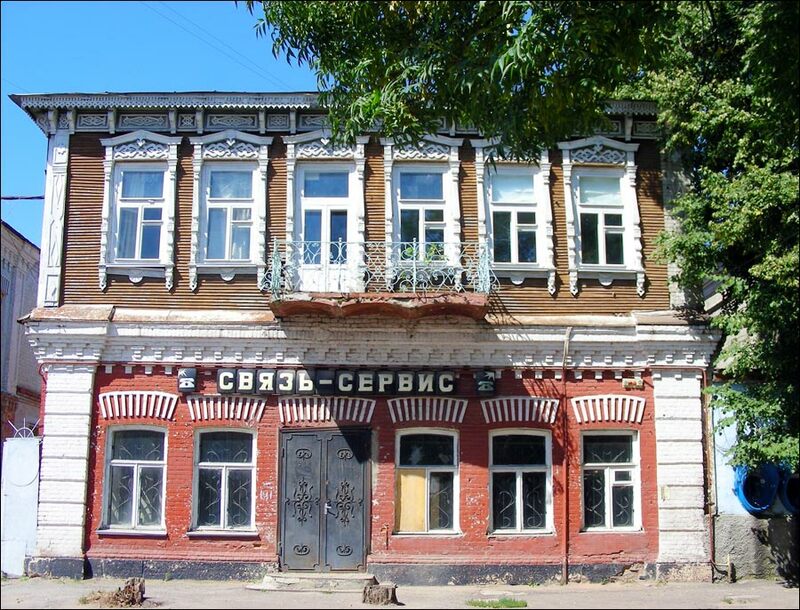 Gogol Street, 8a. 8 920 527 35 43, 8 920 246 42 22. Shop “Elets lace” (Mira Street, 121), Handicraft shop (Mira Street, 114). 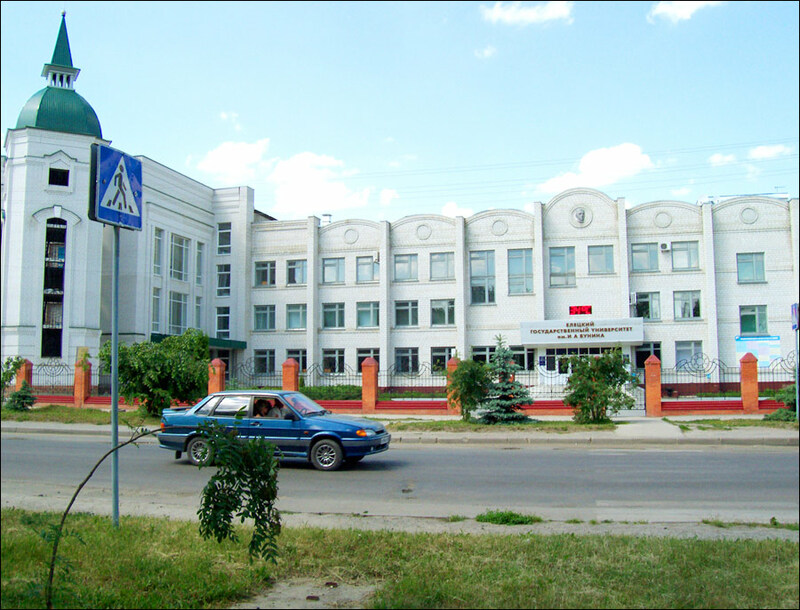 Production cooperative “Kruzhel”. 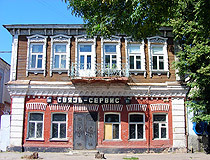 Sovetskaya Street, 61. 8 904 295 83 80. Museum of the History of the USSR and Soviet-era Symbols (Sovetskaya Street, 56).